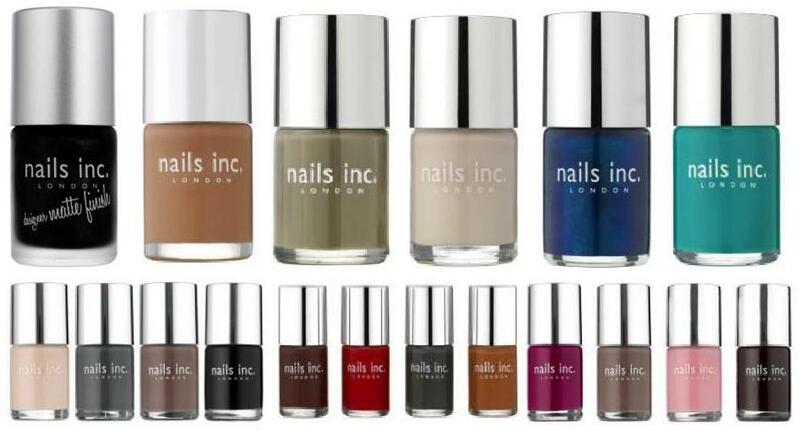 i am a huge fan of nails inc already, as their polishes really do last a long time and therefore i think they’re worth the premium price. these are the current ones i’m coveting from their website. i’ve seen matte nailpolishes before, but never tried them as i sort of prefer the glossy look, i’m still intrigued though. i really like the 4 polish sets that they have. the first two sets are perfect for autumn/winter and are all of the colours i love at the moment.